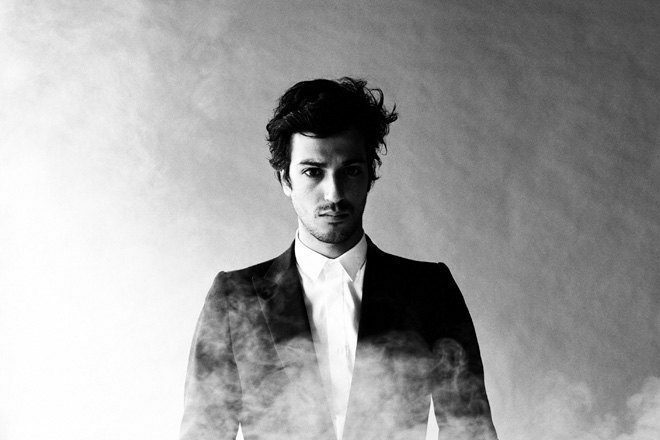 All throughout November, Gesaffelstein resurfaced via mysterious billboards and a brand new track called 'Reset'. Now, through yet another billboard, the French producer has confirmed not only the existence of an incoming album, but also the name 'Hyperion' and its accompanying artwork. 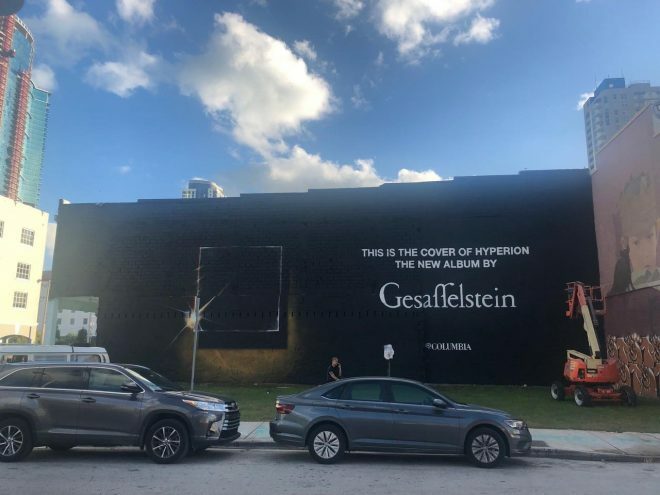 The billboard surfaced in Miami, which is currently hosting an influx of visitors for Art Basel. 'Hyperion' will be released via Columbia Records, which confirmed that fans could expect new music to arrive soon via a bare bones press release issued at the top of November.